Take advantage of a subscription to Creflo Dollar Ministries broadcasts for free. 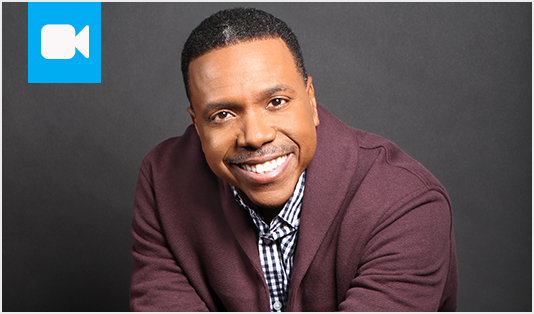 By subscribing to this free podcast, you will receive the Daily Broadcast Audio Message of Creflo Dollar Ministries. By subscribing to this free podcast, you will receive the Daily Broadcast Video Message from Creflo Dollar Ministries.